Salman A. Al-Ansari advises clients on all facets of their operations in the Middle East, from corporate formation, structuring, mergers and acquisitions, finance and securities, to intellectual property, real estate & construction and dispute resolution. Mr. Al-Ansari’s in-depth academic experience, along with his knowledge of local laws, allows him to efficiently advise clients on the legal complexities of the Middle East and North Africa (MENA) region. Recently, Mr. Al-Ansari was engaged to advise on one of the largest mergers and disputes in the State of Qatar. 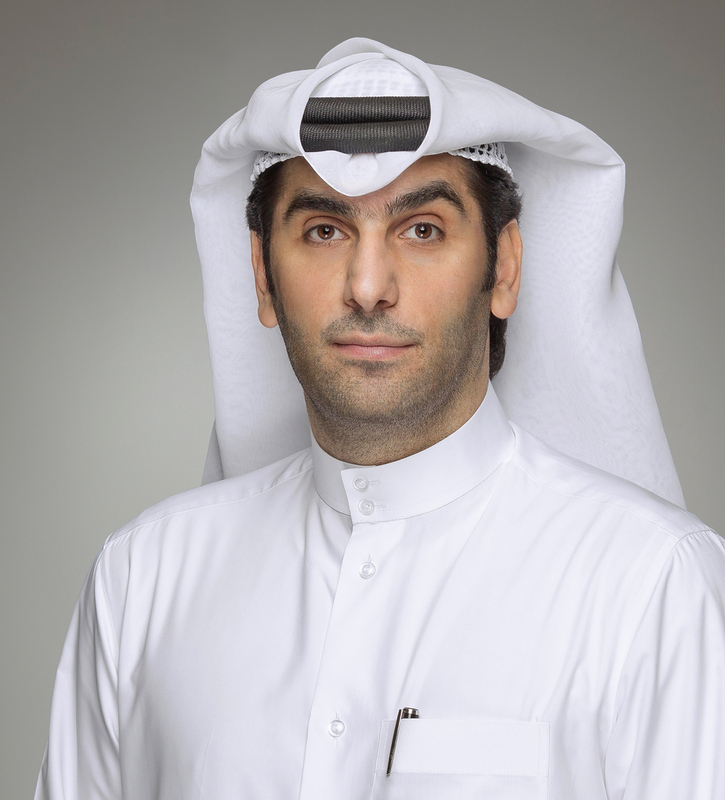 Before joining the firm, Mr. Al-Ansari worked at a leading international firm, and as a full-time lecturer of law for three years at Qatar University College of Law, where he taught courses such as Company Law. Mr. Al-Ansari led the restructuring of the football sector to create the first players’ union and the first sports dedicated arbitration institution as part of the progress towards 2022 world cup hosted by the State of Qatar. Mr. Al-Ansari is ranked as a leading lawyer in corporate and commercial law by Chambers and Partners. Advising Qatar Football Association together with the GCC members associations in establishing the Arab Gulf Cup Football Federation (AGCFF). Advising Qatar Football Association, Qatar Stars League, Qatar Players Association and the Ministry of Culture & Sports in the set-up of the Foundation of Qatar Sports Arbitration. Advising and setting up the first workers union known as Qatar Players Association. Advising the Ministry of Culture & Sports in relation to the Clubs Law and in its discussion with the International Olympic Committee. Advising a Qatari bank on: a) the incorporation of its brokerage subsidiary; b) financing and restructuring of a QAR 850 million loan transaction; c) the incorporation of its insurance subsidiary (QFC-based); and d) the first insurance-related bond in Qatar and the Middle East. Advising an international company in a multi-million-Riyal shipping joint venture. Advising a leading LNG company on a USD100 million pledge agreement. Advising and representing a leading Italian company in a multi-million-Riyal arbitration in Bahrain. Advising and representing a telecommunications operator in a multi-billion-Riyal arbitration and litigation matter. Advising a leading hospitality company including drafting and negotiating franchise agreements, technical services agreements, trademark licenses and related agreements. Advising a client on complex multi-million USD, LNG pipeline claims. Advising a telecommunications operator on a claim worth two billion Qatari riyals, drafting the submissions and negotiating in an arbitration matter relating to the claim. Advising a listed Qatari commercial bank in its merger negotiations with another bank. Advising a listed company on its acquisition of another privately held company. Advising a semi-governmental organization on a multi-hundred million Qatari Riyal production agreement. Representing a governmental organization as local counsel, in a multi-hundred million Qatari Riyal mediation. Representing a multinational Joint Venture as local counsel, in a multi-billion Qatari Riyal mediation. Advising as local counsel on the first Qatari Sharia compliant Real Estate Investment Trust (REIT) to be listed at the Singapore Exchange (SGX). Fédération Internationale de Football Association (FIFA), Appeals Committee Member 2016. Court of Arbitration of Sports, Arbitrator 2016. The Foundation of Qatar Sports Arbitration, Vice President 2016. Qatar Players Association, President 2016. Asian Football Confederation, Appeals Committee Member 2015. Qatar Stars League Foundation (QSL), Executive Committee, Member 2016. Qatar Stars League Foundation (QSL), Human Resource Compliance Committee, Member 2009; CEO’s Consultant 2009; Dispute Resolution Committee 2009 and Compliance & Follow-Up Committee, Chair 2008. Qatar Professionalization Committee, Disciplinary Committee, Member 2007. Qatar University, Law Students Recruitment Campaign Committee, Member 2007.
International Bar Association Young Lawyers’ Committee, National Representative 2008. Gulf Cooperation Council Accounting and Auditing Organization (GCCAAO), Exams Committee, Member 2008.